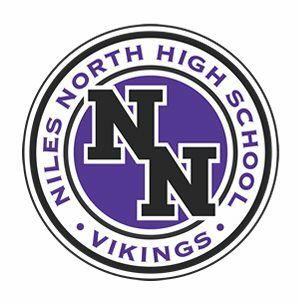 The Niles North Marching Vikings in Columbus Day Parade! 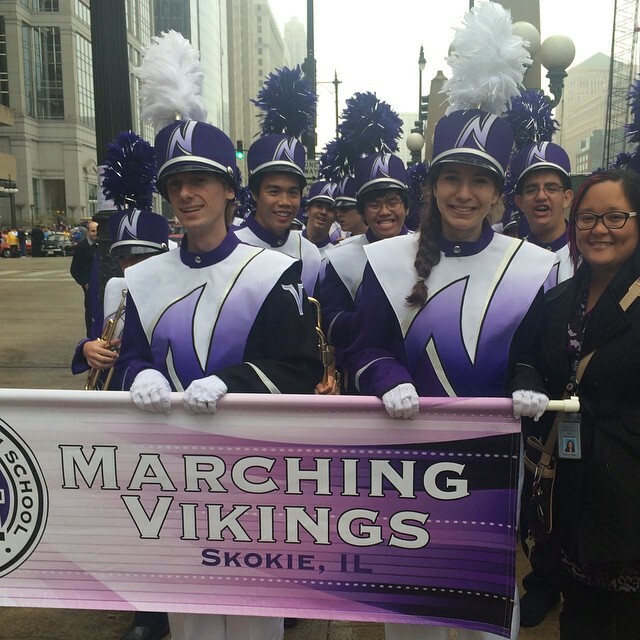 We’re very proud of our Marching Band and their leader Cheryl Filipek as they marched down State St. in Downtown Chicago for the Columbus Day parade. See it here: http://abc7chicago.com/family/video-chicago-columbus-day-parade-part-three/348786/ It is approximately at the 12:45 mark.